When you think about home maintenance, you probably don’t think of air duct cleaning. Not many people do. Air ducts are a part of your home that you can’t see, so many home and/or business owners simply forget to maintain them. 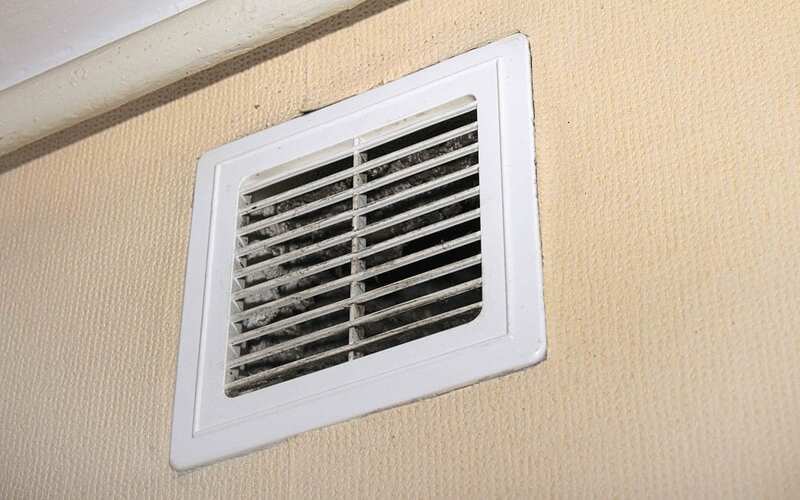 Even the cleanest homes can have filthy air ducts. Consider for a second that the air in your home, the air you and your family breathe every day, flows through your heating and cooling air ducts. Wouldn’t you want those to be as clean as they can possibly be? Air duct cleaning should be a part of the regular maintenance you perform on your home. Dirty air ducts can harbor dust, mold, allergens, sometimes even disease, and nobody wants their family breathing those things in. Ready to hear a story? In 1976, at the Bellevue-Stratford Hotel in Philadelphia, 29 people became sick and eventually died from Legionnaires Disease. It was later discovered that the illness that killed them originated in the filthy air ducts of the hotel. This is obviously an extreme case, but those 29 deaths could have been prevented if the hotel had used an air duct cleaning service. Makes you think twice about the air you breathe indoors, doesn’t it? According to Total Health and Better Health magazines, one out of six people who suffer from allergies became susceptible due to fungi and other allergens in dirty air ducts. The American College of Allergists says that 50% of all illnesses are either caused or encouraged by polluted indoor air. Even the stats back it up; air duct cleaning is important. If it’s not a part of your routine home maintenance, it’s time to reconsider. Call DuctVac Northwest to schedule your air duct cleaning today.